Live stream a field trip with us! Summer Learning Adventures are starting this Wednesday! Join Alabama Public Television’s IQ Learning Network for these exciting streaming events hosted in partnership with OVEE and PBS video. OVEE is an online interface which allows multiple users to watch a video together, send in questions, comments, participate in polls and more. Join student reporters as they uncover the history, art and architecture that define America’s living symbol of democracy and freedom. 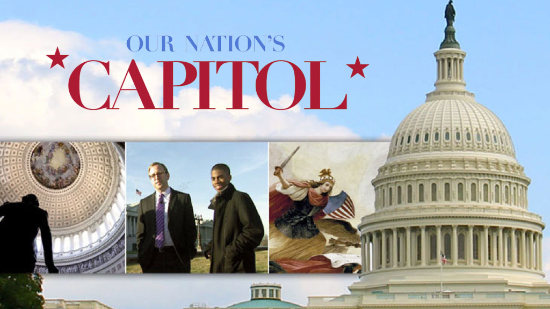 Enjoy special behind-the-scenes access as students explore the famous Rotunda and its historical paintings, dig into the archives to discover the history of the Capitol building, and learn more about the legislative branch of our federal government housed in this storied building. Find out more / RSVP Now!